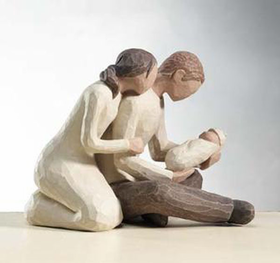 A newborn baby is a wonderful gift. 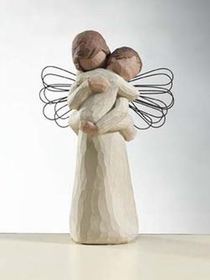 Celebrate this new treasure in your life by starting a collection of Willow Tree Angels Hallmark figurines. 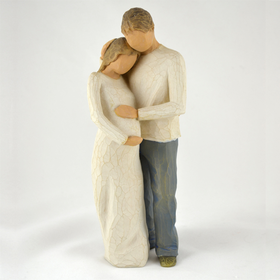 These beautiful figurines are the perfect way to congratulate new parents or can serve as a wonderful collection for parents to start when their baby is born. 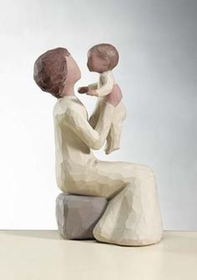 At Coppin’s Gifts we have a wide assortment of Willow Tree new baby figurines for you to choose from. 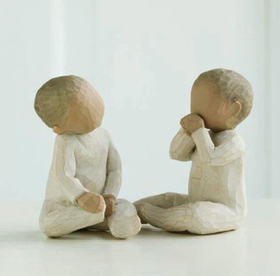 You just found out your best friend is pregnant and you want to give her a gift that says thank you and congratulations on your wonderful news. 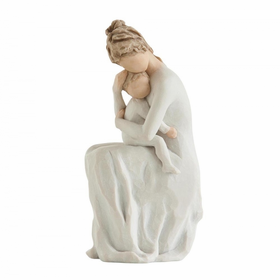 Willow Tree Cherish is the perfect gift for any soon-to-be-mother! 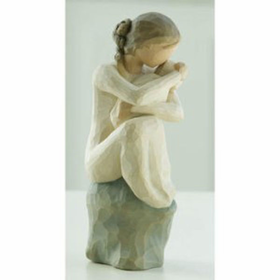 This heartfelt Willow Tree figurine features a young mother, feeling the roundness of her belly as she marvels at the wonderful miracle within herself. 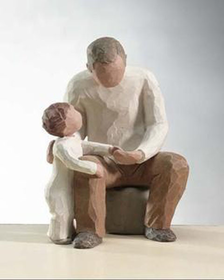 Looking for a gift for a new dad? 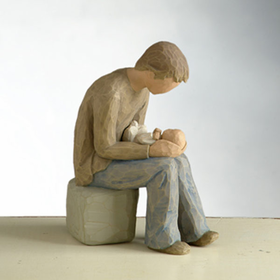 Willow Tree New Dad reflects the feelings of wonderment and joy that are felt by every new father! 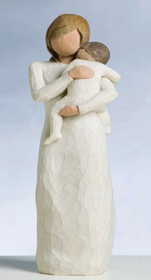 New Life Willow Tree figurine is perfect for any new mother and father! 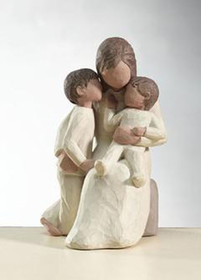 This beautiful figurine shows a mother and father admiring their newborn bundle of joy. 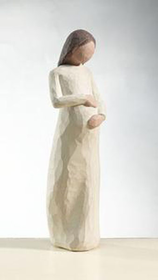 You’ll find the perfect Willow Tree figurine for every new parent or bundle of joy at CoppinsGifts.com!